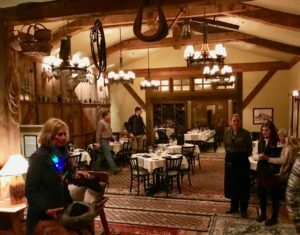 Crested Butte Sleighride Dinner Uley’s Cabin is fun! 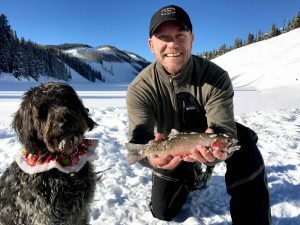 You will enjoy a fun family adventure or romantic sleigh ride and dinner at Uley’s Cabin in Mt. Crested Butte. Uley’s Cabin is located mid-mountain and accessible for dinner via a sleigh ride from the base area in a large sleigh pulled by a snowcat. 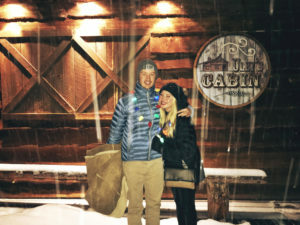 We recently went with our entire family (plus three boyfriends) on a snowy night in Crested Butte and had a great time. We were instructed to meet at the Tracker’s bar at the Lodge at Mountaineer Square to check-in, and have a drink. Once everyone was accounted for we all were given a blanket for the ride, and we walked to the sleigh around 5:30pm. The cabin looks rustic on the outside and is decorated inside with many old mining and mountain antiques giving it a charm and coziness – but with a classy feel. We were escorted to our table and presented with our name printed on our menu – a very impressive touch. The food was gourmet and delicious. It was a five-course meal and served with a description of all the items, sauces, and ingredients. All delicious. Service was very good. If you are looking for a fine dining experience, a fun family dinner adventure, or a romantic evening – Uley’s cabin is a good choice. 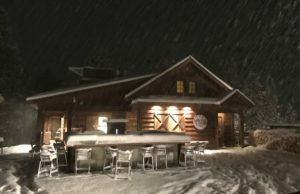 Nestled in the woods near the base of the Twister ski lift, the Ice Bar at Uley’s Cabin serves gourmet lunches daily and signature drinks outside at the legendary bar made out of ice. 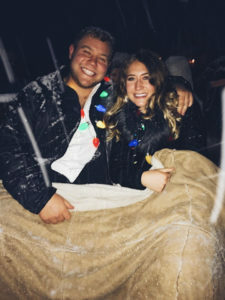 But during the evenings you can enjoy a sleigh ride to Uley’s cabin for a five-course gourmet dinner. Lunch and dinner reservations accepted via OpenTable.com or call (877) 547-5143. 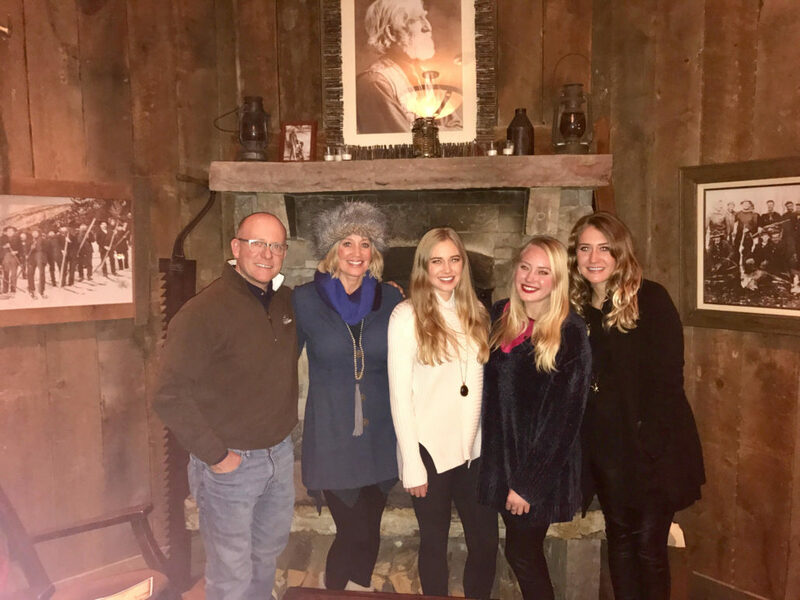 This post Crested Butte Sleighride Dinner Uley’s Cabin and my monthly market reports on Crested Butte Real Estate, and the level of detail is representative of what you can expect from me as your Real Estate Agent. 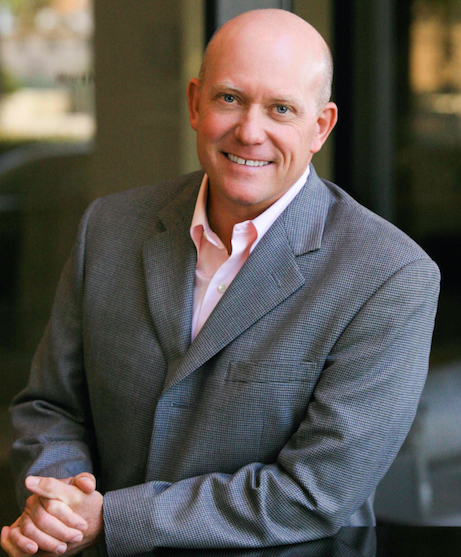 Existing Crested Butte Homeowner – If you are interested in finding out what your property is worth, or may be considering turning a chapter in your life – contact me today. Considering Buying a Crested Butte Home for sale? If you have started thinking about how great it would be to have your own Crested Butte Home and are considering me to represent you as a Buyer, I would appreciate the opportunity to earn your business! 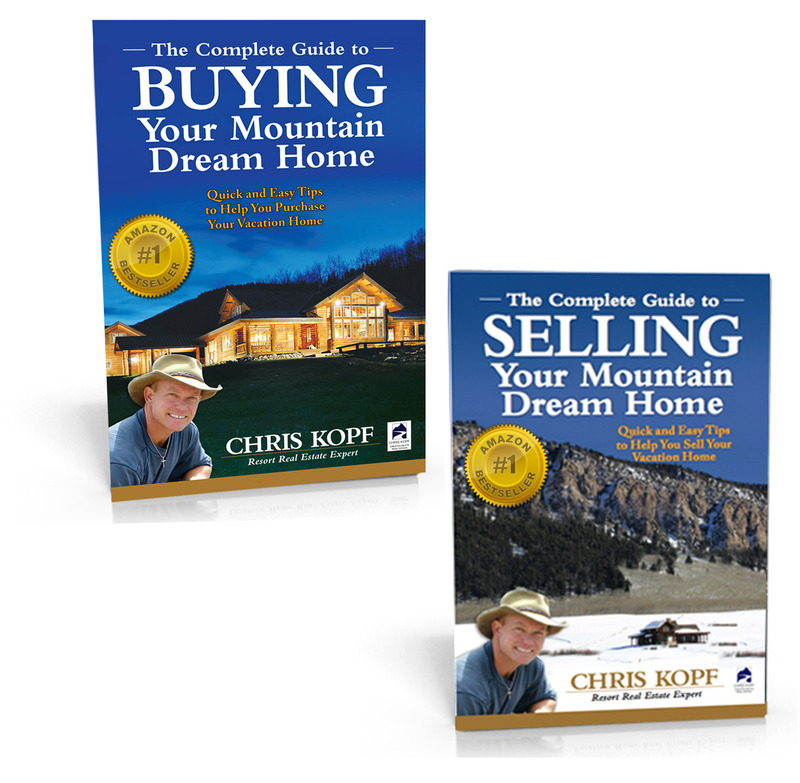 For more info on me and the Crested Butte Real Estate Market – Visit www.chriskopf.com. For more questions regarding Crested Butte Real Estate Market – Click the Link to download the 2016 Year in Review: Full 9 Page .pdf CB Real Estate Market Report, and you will get my Monthly Newsletter emailed to you with the market reports!